I have been a Kristen Bell fan since Veronica Mars (although I didn’t actually watch the show until a kind friend introduced me years after the show aired). I admit that she tends to be in silly films, such as Forgetting Sarah Marshall, When in Rome, and You Again, but on the whole, I find her a good actress. She’s likeable and fun, and always comes across as someone who has her own personality (which I think is very important – actors should not be like the optimal fashion model – they tend to be better when they have character themselves, rather than just being a ‘coat hanger’ for the character they are wearing that day). This film did not get great reviews. IMDB only gives it 6/10, and Rotten Tomatoes is a low 48%. I can certainly understand this kind of a reaction, but it seems to me that ratings like this are based on a certain kind of film – serious or at least award winning. There are a lot of films that are good films, thoroughly enjoyable, and are by no means awards material. 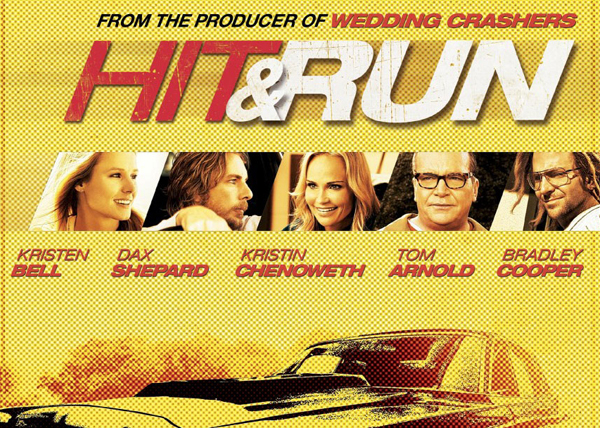 Hit and Run is exactly what you would expect it to be: fun. It is ridiculous and over the top, but I enjoyed it. The premise of the film is not one I think I could easily write a pitch for in one sentence. But here goes (you may be breathless by the end! ): A young couple are put to the test when Annie has a job opportunity in LA, where her partner was previously a getaway driver for a group of violent bank robbers, and now is under witness protection – he offers to drive her to LA for her job interview, but his past catches up with them, and an entertaining chase ensues. It made me laugh, it made me scoff, and I would definitely recommend it. Kristen Bell is great as always. Dax Shepard co-wrote and co-directed the film, and his acting is strong. But what really makes this film is the supporting cast. 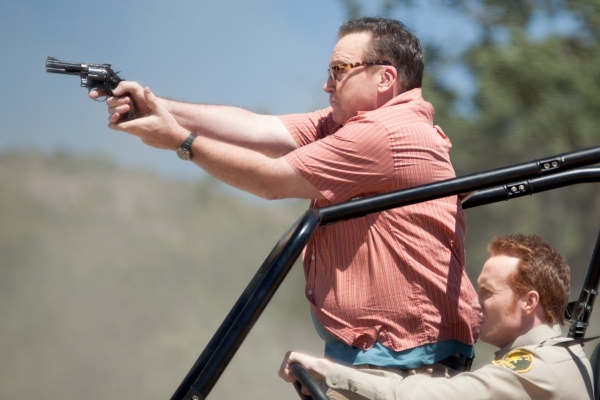 Tom Arnold as Randy and Jess Rowland as Terry steal the show. Bradley Cooper makes the perfect bad guy for this film – ludicrous. The tone of this film was right on. 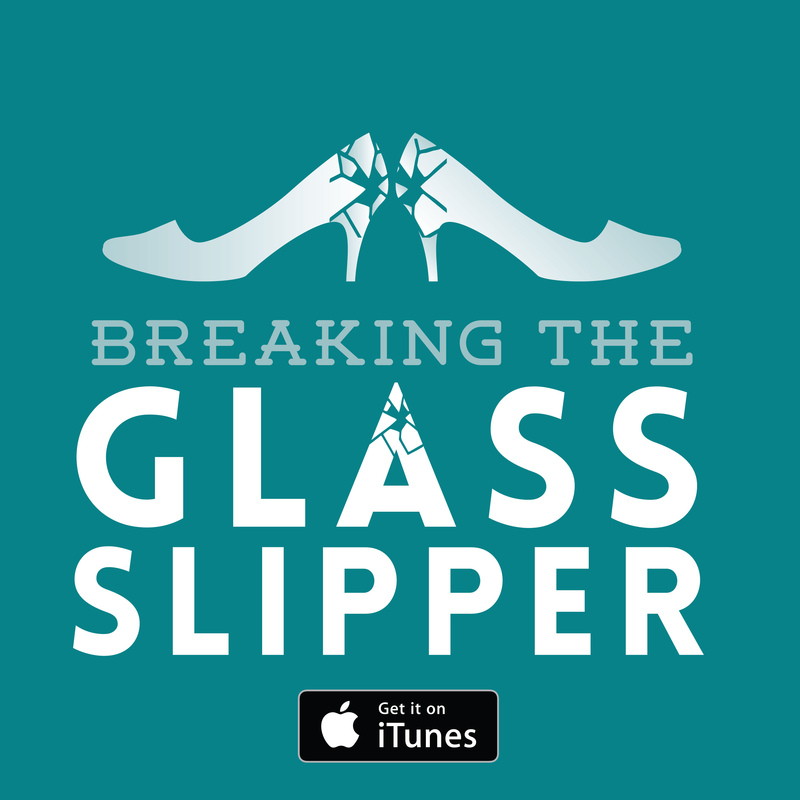 A great mix of comedy, chase tropes, and anti-violence philosophy. All the elements felt at times like Shepard thought of them all and decided to see if he could mash all of the ideas together into one film, but I didn’t mind too much. Sure, it helps if you like cars, but just a general appreciation of cool toys is enough. It’s a boy film mostly, but there’s enough to enjoy for the girls too. Verdict: Good fun. Nothing serious, ridiculous, but thoroughly enjoyable. Previous: Kickstarter: Crowd funding, yay or nay?